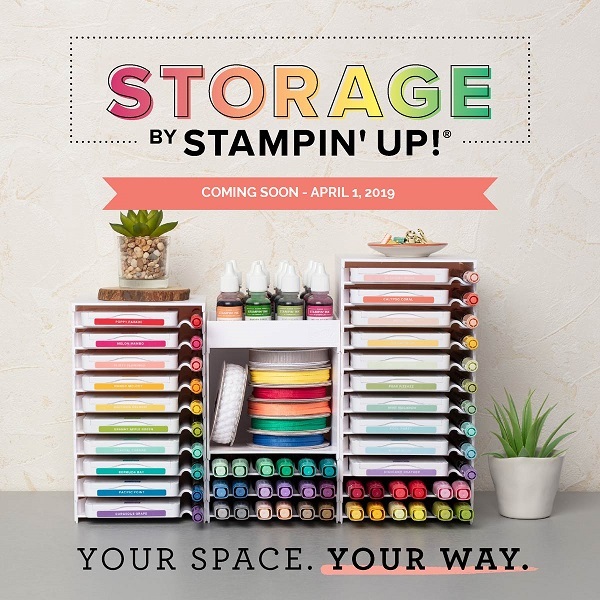 Sign up here to receive my regular newsletter filled with information regarding current Stampin’ Up! news. 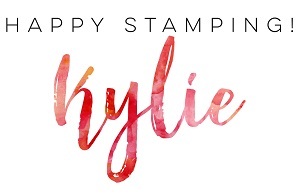 Here I’ll share ideas, information about sales events and specials as well as any other ad hoc stamping news! Don’t worry, I won’t spam you – I hate that too! I will never sell or pass on your email addresses either!